Hindu temples have always been instrumental when it comes to Indian traditions, art and architecture. No holiday in India can be called complete without one visiting at least a few of these Temples of South India. Each and every temple of this mighty subcontinent reflects the strength of faith, the architectural genius and the dedication of the people. 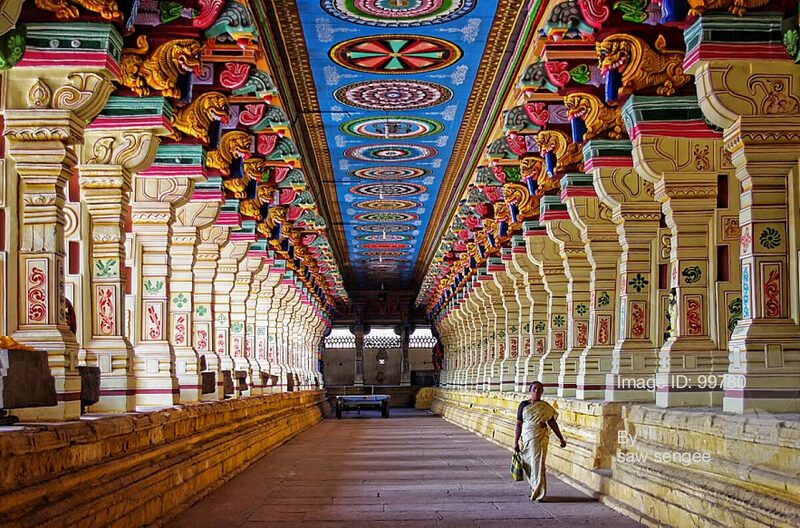 Essentially a place of worship, a temple is also a splendid example of art and South Indian Temples have always been praised for their opulence and magnificence. The ancient kings of this region have, without a doubt, built some of the most majestic temples of the world. Unbelievable as it is, there are over 30,000 temples in this region and while one can certainly not hope to see all of these, here are the three most beautiful temples you must visit on your South India tourism. The most famous and most visited temple of the world. 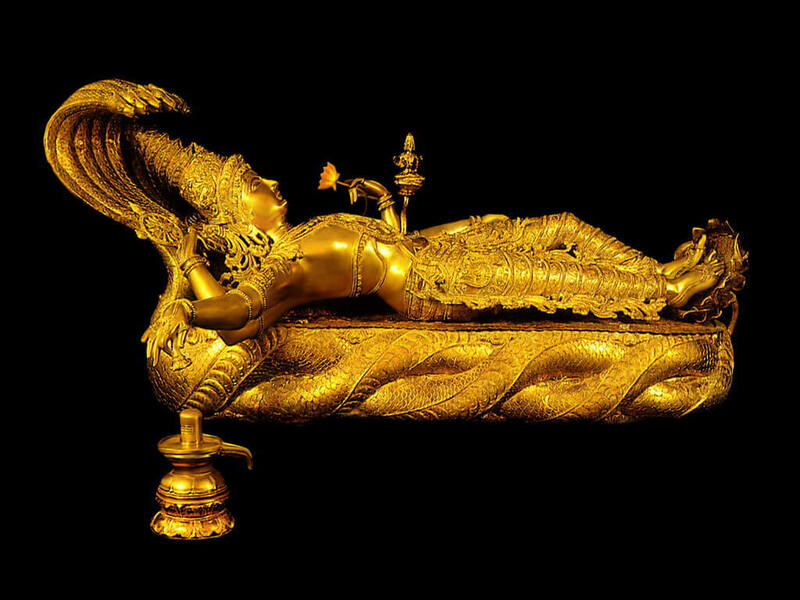 It is dedicated to Lord Venkateswara, one of Lord Vishnu’s many forms. It sprawls over an area of about 25 sq km and has more than 50,000 visitors in a day. 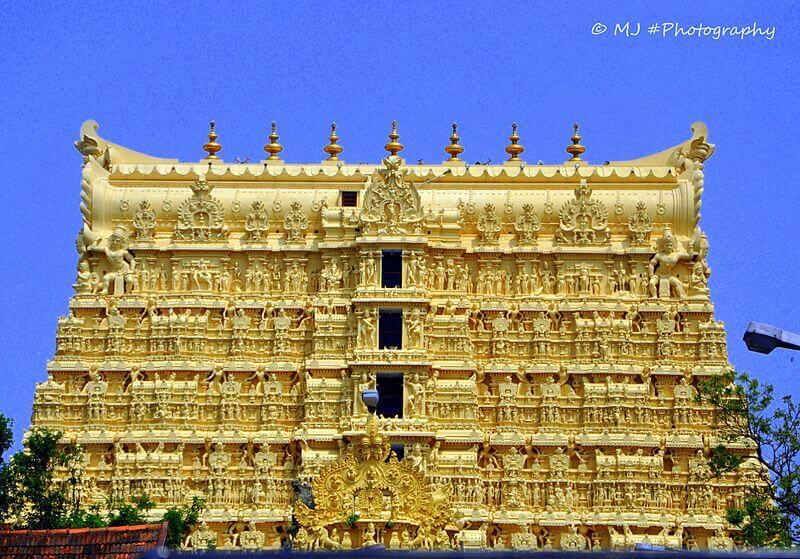 This is one of the beautiful temples of South India everyone coming to this region must visit. Dedicated to Goddess Parvati, locally known as Meenakshi, and Lord Shiva, her consort, it houses over 33,000 sculptures and is visited by almost 20,000 devotees every day. 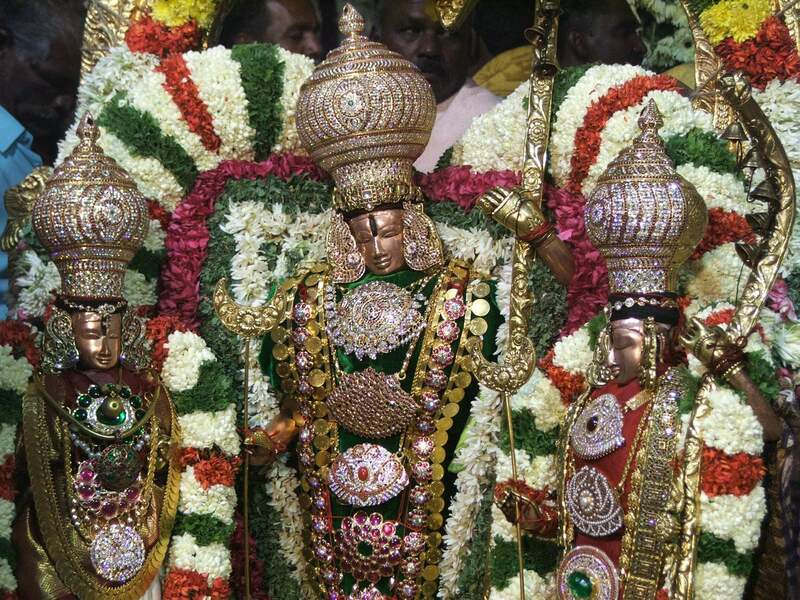 The best time to visit this marvel would be during the Meenakshi Tirukalyanam Festival in the months of April and May. Dedicated to Lord Shiva, it is the temple with the longest corridor among all the temples in the country. It is one of the twelve temples of Jyothirlinga in which the deity is worshipped in his lingam form. Originally built in the Dravidian style of architecture, the temple was further expanded by the kings of the Jaffna kingdom. Some of the other must visit temples in this region are Lord Kalabhairaveshwara Temple of Adichunchanagiri, Mookambika Temple in Kollur and Shri Shri Madan Mohana Temple in Hyderabad. (If you do not wish to put 2 temples of the same state, edit and put this instead. No holiday in India can be called complete without one visiting at least a few of these temples of South India. Travel with Thomas Cook Now! Please call on 1800-2099-100. Our executive will help you plan the best for two passengers.